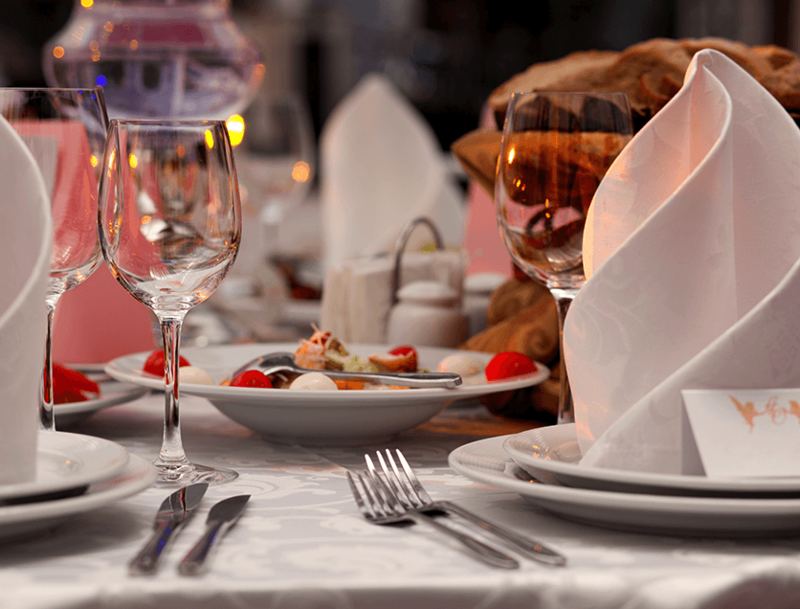 For private dinners, birthday parties, christenings etc, we can organise your function exactly to your requirements. The decorations of balloons, candles, confetti, personalised menus and place-cards are already included in the room hire charge so we save you the stress and leave you with time to relax and enjoy your big day. Our catering facilities can accommodate anything from light lunches of soup and sandwiches to a lavish four course choice dinner. All of this is served by our experienced and professional staff.